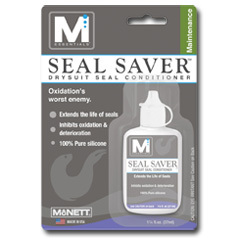 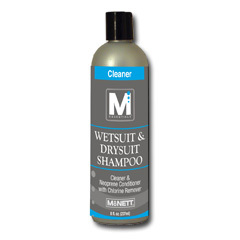 View cart “McNett Seal Saver” has been added to your cart. 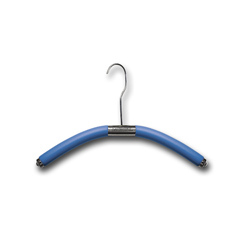 The Flex Fashion™ Hanger is a flexible wet suit and dry suit hanger that prolongs the life of your wet suit or dry suit by conforming to any suit design. 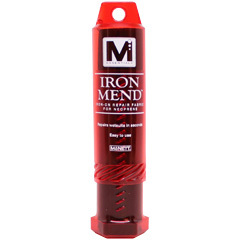 Unique Memory™ Foam bends and molds to your suit’s exact shape. 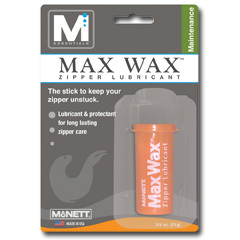 Eliminates seam stress, suit slippage and creases in neoprene.